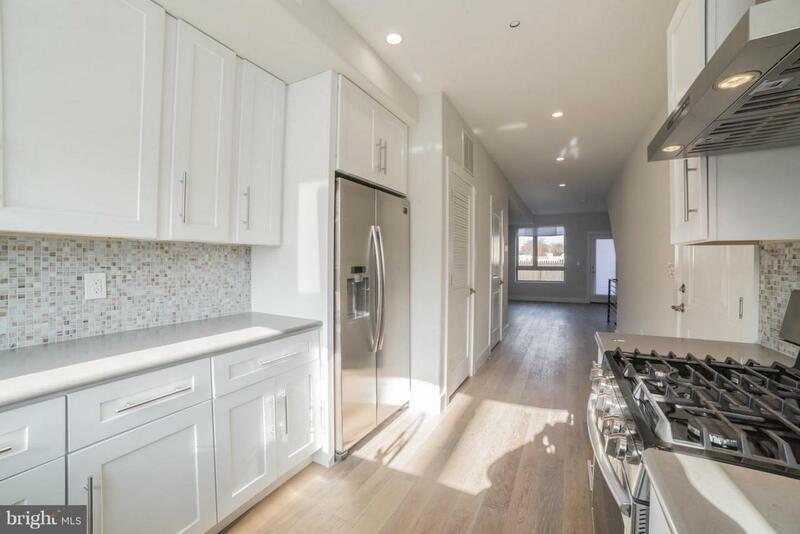 Beautiful new construction 2 bedroom/1.5 bath bi-level unit now available near Temple University! 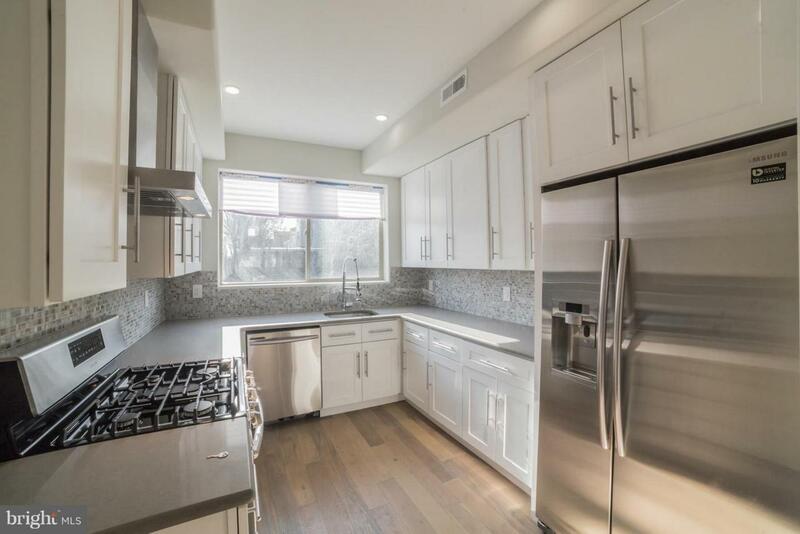 Enjoy the spacious bedrooms, large windows with lots of natural light, open layout, full kitchen with stainless appliances, tasteful and modern finishes, in-unit washer/dryer, and more. 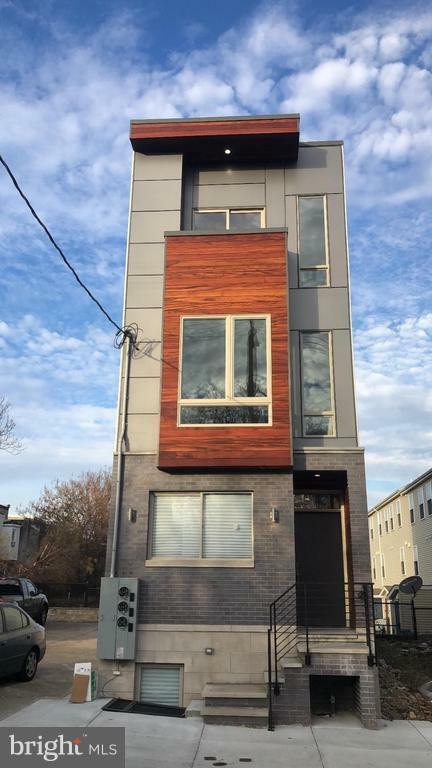 This unit has a private back patio, easy street parking, and is short walking distance to Temple campus and Girard Ave. 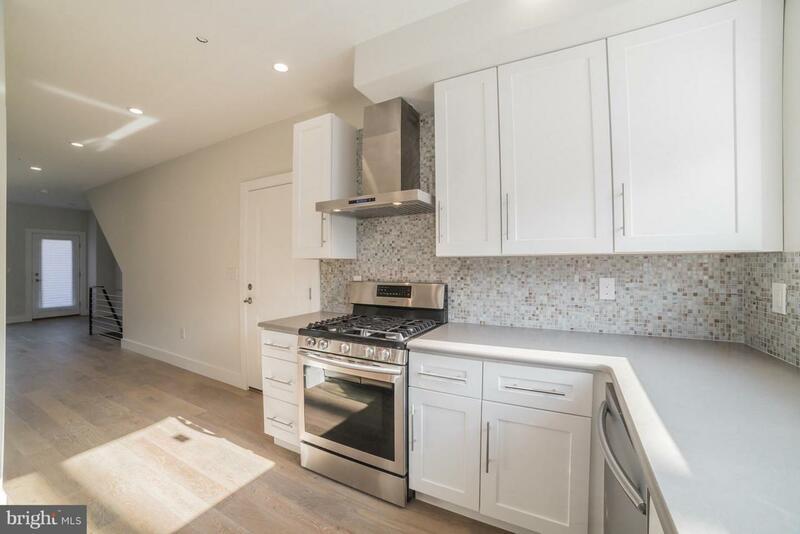 Location is also convenient to Kensington/Fishtown/Northern Liberties, all forms of public transportation, grocery stores, shops, restaurants (helm, Taco Riendo), coffee shops (ReAnimator, Thunder Cafe), parks - you name it! Schedule your showing today!